Ontario artist, Leslie Watts is a portrait, landscape and still life artist, working in egg tempera on Claybord™. She teaches privately in all age groups and there is a waiting list to get into her classes, to grasp not only the medium, but to get to know this Internationally recognized painter. 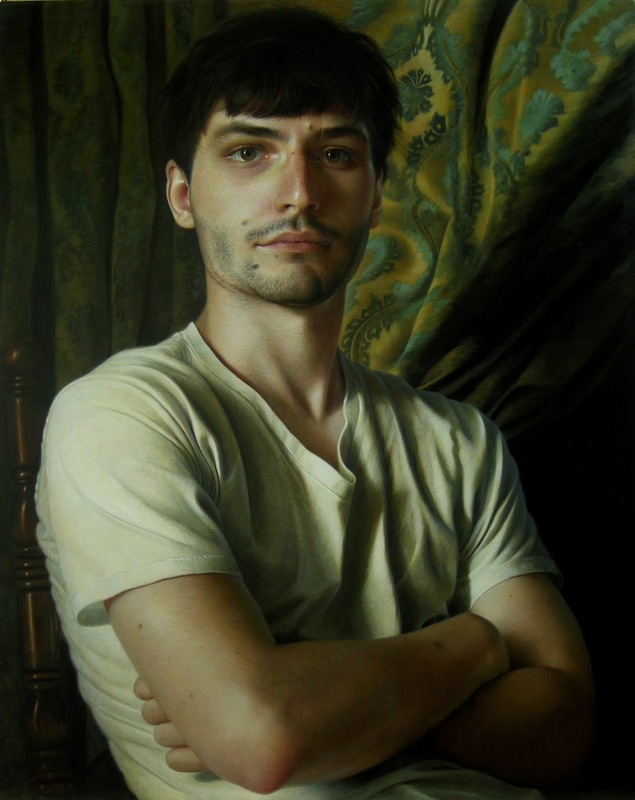 Leslie’s work has been at the National Portrait Gallery in the UK and this past fall she was awarded the Honorable Mention of the Kingston Prize for her work, Stefan, 23. The touring exhibit of the Kingston Prize will be on view at the Beaverbrook Art Gallery in Fredericton, New Brunswick, and will run until February 14, 2016. On March 16, 2016, it will travel to Galerie d’Art Desjardins in Drummondville, Québec. Leslie shares quite a bit about both her technique and her new work on her blogs at: lesliewattsportraits.blogspot.ca and at lesliewatts.blogspot.ca. You can also find out about her graphite and conservator’s wax on Claybord: new-work-in-graphite-and-conservators.html.